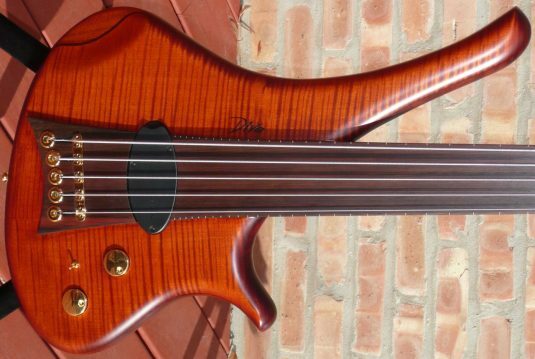 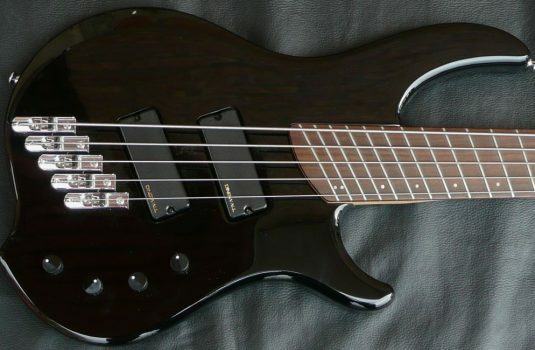 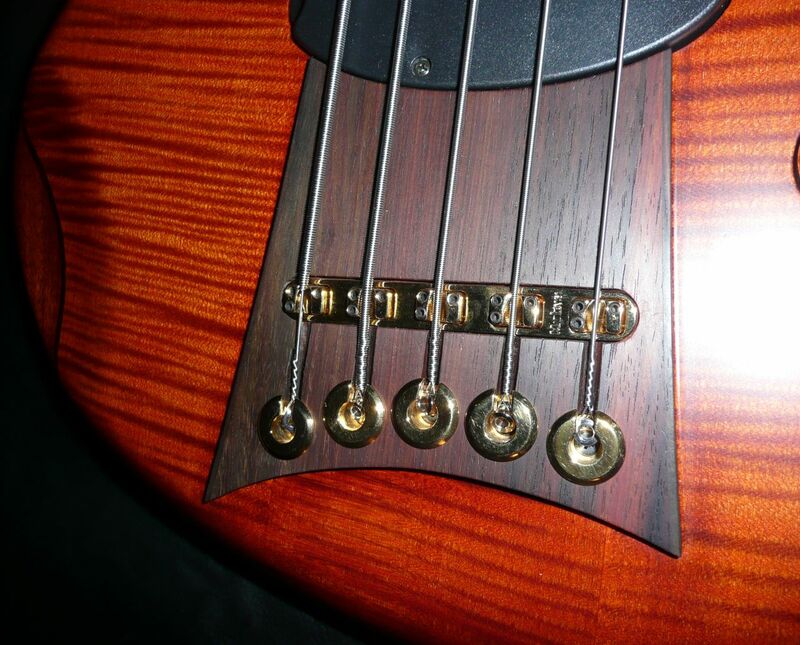 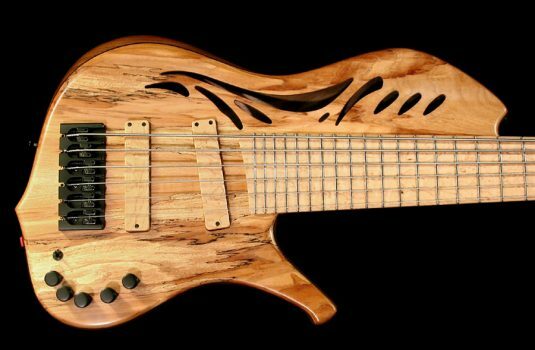 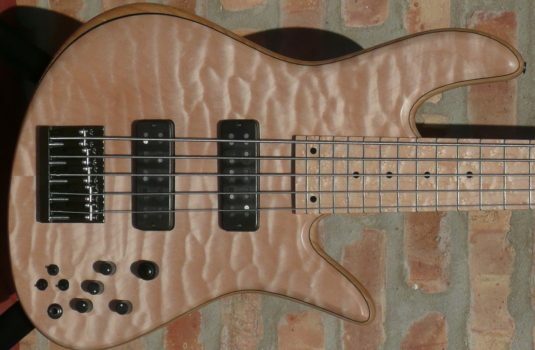 Thankfully, we were able to grab this bass at NAMM, so as not to get caught Diva-less. 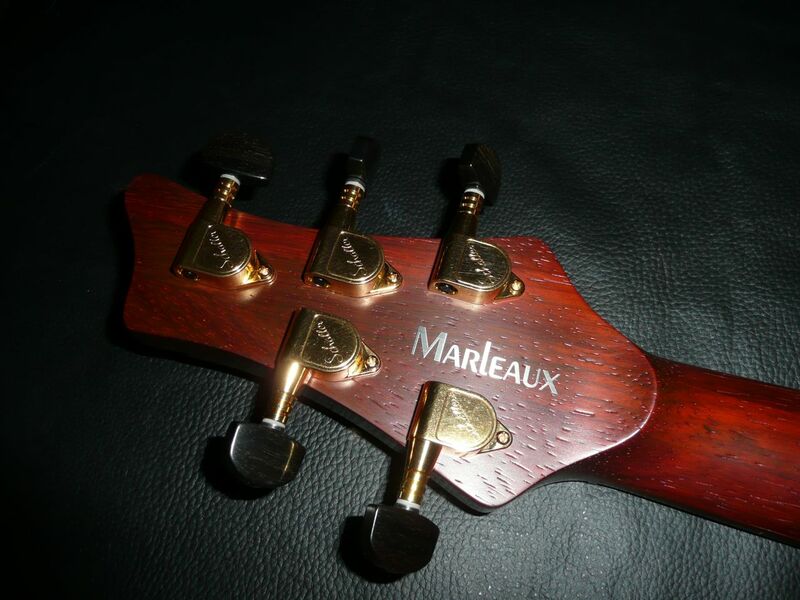 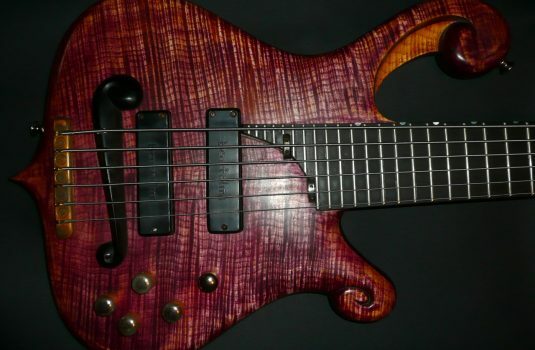 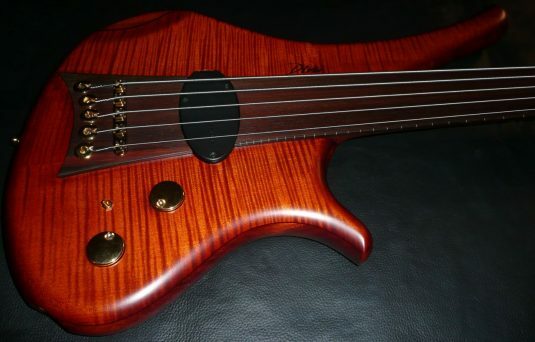 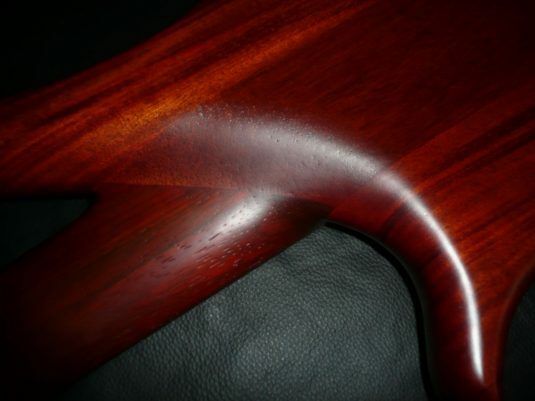 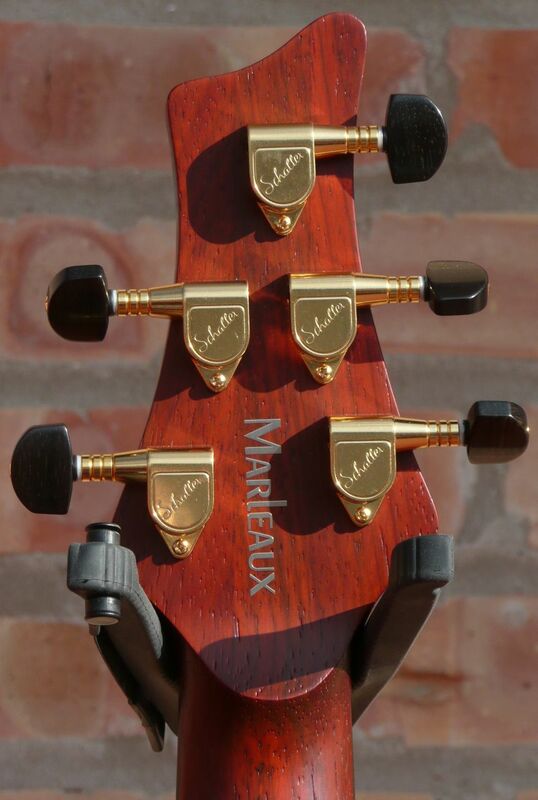 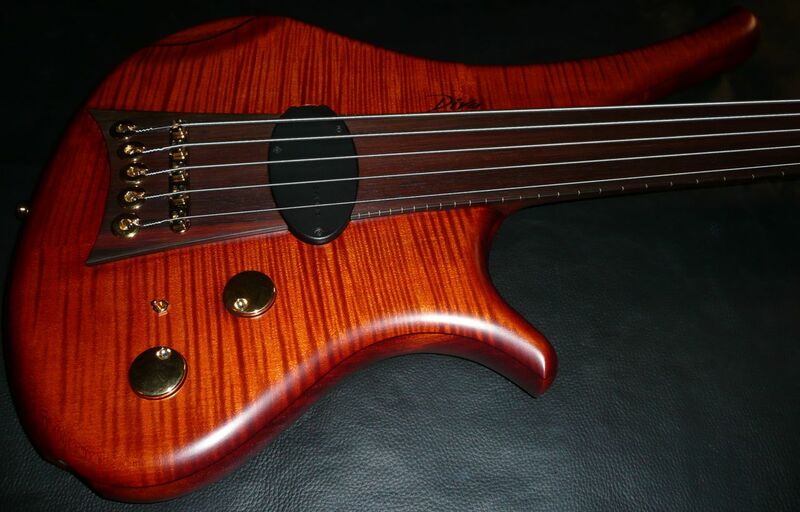 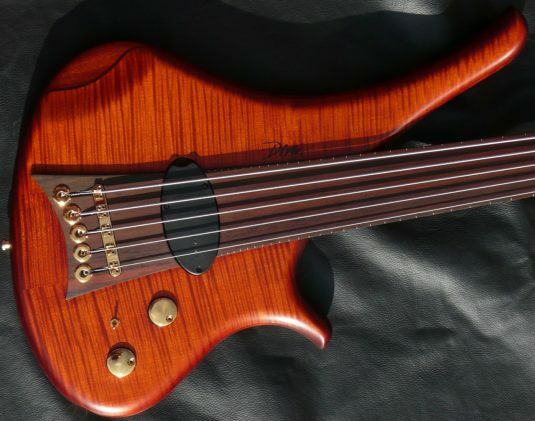 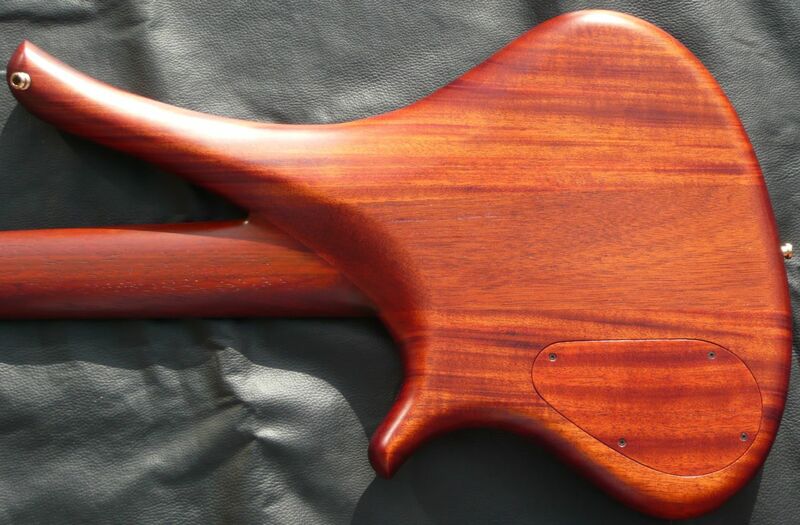 Mahogany body , Flamed Maple top with antique violin tint. 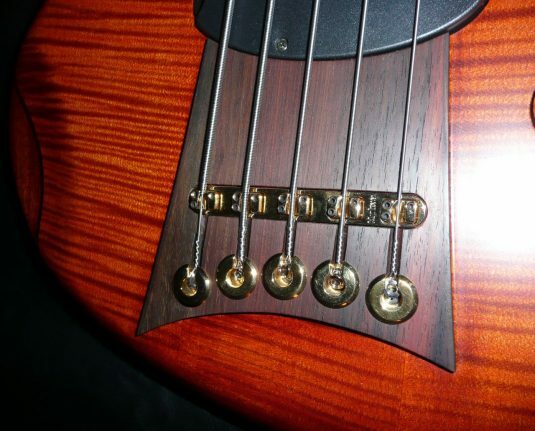 Passive with volume , tone a and singl /series/parallel selector switch.